Can Sony revitalise the Spider-Man movie property? Sony Pictures Entertainment have been experiencing a prolonged run of bad luck recently. The recent 2014 email hacking scandal brought to light the questionable social, executive and financial decisions made by the studios former co-chairperson Amy Pascal, leading to her removal and replacement with the founder and former president of Fox Searchlight, and former Chairmam of Fox Filmed Entertainment, Tom Rothman. Before her sacking Pascal green lit Paul Feig's controversial Ghostbusters reboot and established a deal with Marvel Studios president Kevin Feige to include Spider-Man, of which Sony hold the production rights to, within the ever growing and massively successful Marvel Cinematic Universe. This deal not only allows Spider-Man to appear in Marvel Studios produced movies such as this May's Captain America: Civil War as evidenced in the recent trailer, but as recently confirmed will also allow characters from the MCU to appear in future Sony produced Spider-Man movies, such as the new movie planned for a July 2017 release, directed by Jon Watts. Amy Pascal will executive producer both 2017's Spider-Man and the Ghostbusters reboot! Though not mentioned in the above deal with Marvel Studios, long term Spider-Man executive producer and former chief creative officer at Marvel Avi Arad has expressed interest in moving away from the Spider-Man property, instead developing a movie based on one of the characters primary antagonists Venom. It is likely that Arad will remain on board the 2017 Spider-Man movie as an executive producer. After the abomination that was director Sam Raimi's Spider-Man 3, and the failed attempts to reboot the franchise with director Marc Webb's Amazing Spider-Man movies, can Sony Pictures Entertainment be trusted to bring Marvel Comics premier super-hero back into the spotlight he deserves? While Rothman's arrival holds promise for the studio as a whole, having given Fox the best profit margins of any film studio while under his leadership at the studio, the director is well publicized as having a dislike for comic book movies. Rothman could undermine the Spider-Man and Venom movies for more commercially viable properties, especially given the overwhelming plethora of superhero movies being released, with six to be released this year, two each from studios Warner Bros. Twentieth Century Fox and Marvel Studios. Tom Rothman helped Bring James Camerons Titanic and Avatar to cinema screens! While the involvement of Marvel Studios in the Spider-Man property holds great promise for the characters big screen future, the involvement of both Amy Pascal and Tom Rothman should give fans a sense of anxiety. Will Rothman give Spider-Man the investment it needs? 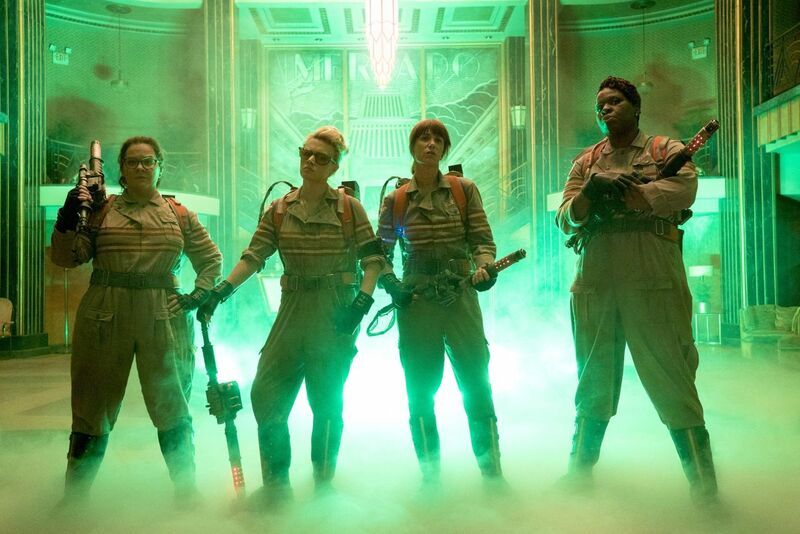 Will Pascal refrain from using the property as a needless social commentary platform (a la Ghostbusters)? Has Kevin Feige made this deal in a bid to reacquire the full production rights to the property? 1 Fan responses to Can Sony revitalise the Spider-Man movie property? Hard to say. My gut tells me no, unless Marvel were to re-acquire the production rights. But like you say, time will tell. Fingers crossed anyways, I've waited far too long for a decent Venom Movie.